– It is a free desktop program for computers running windows OS and is a PC sync utility for syncing your Samsung android smartphones including Samsung Galaxy S, Vibrant (T-Mobile), Captivate (AT&T) and more. In short, Kies is the “iTunes” for Samsung smartphones. People love Apple not just for their products like Iphone, Ipad and Mac but also for their software. This includes the popular iTunes. 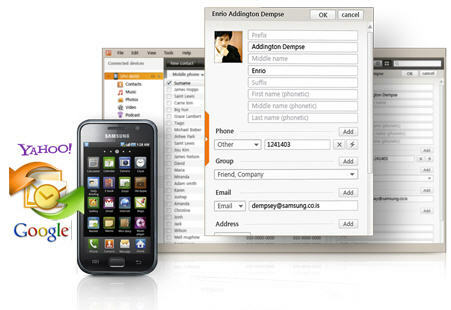 Samsung had quickly realized this and released its own free PC syncing app for all its android based smartphones. When you connect Samsung Kies to your computer, you will automatically be notified of new firmware updates. However, you need to be connected to the internet. 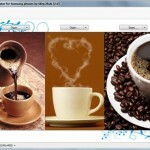 In addition, you can enjoy the following features on this cool desktop app. You can Sync your phone contacts and calendars with MS Outlook. You can also sync contacts with those of Gmail or Yahoo mail and add or edit contacts directly via Kies interface. You can download media and text messages to your computer desktop. Thus, you can Safely download and store all your treasured photos and videos and enjoy all your happy moments, through Kies, whenever you like. To download the latest Samsung Kies, go to Samsung UK and click on “Support”. Next click on “Galaxy S” under the section labeled “Most popular products for download center”.You will find the user manual and the quick guide. Click on “Software” and you will find the “Samsung Kies” file for windows 7, vista and windows xp. Click to download it to your computer. You can alternatively download it here. If you have already installed version 1.0 on your computer, download the uninstaller file (whose description is “Uninstall Program”) to uninstall it and then download the latest installer (version 2.0.0.11014_49_2) to install Samsung Kies. 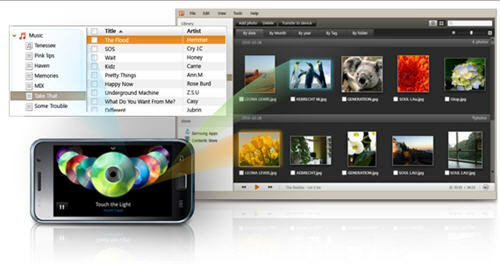 Enjoy Samsung Kies, a free PC sync utility for android phones. The following are the software required for it to work properly. Ensure that you have these on your computer. Windows Media Player 10 or above. If you are on windows 7, you already have Windows Media Player 12. 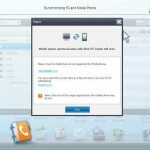 If you are a Mac user owning a Samsung Wave smartphone, you can download the Samsung Kies Mini for Mac now. You can also check out the new Samsung PC Studio to manage content across your computer and Samsung mobile phones. If you are a T-Mobile Samsung vibrant user from U.S, and came here looking for Samsung Kies Mini for Vibrant, you can not only get the a custom version of the software for T-Mobile users, but also find out why and how to do the android 2.2 update here – (http://techblissonline.com/samsung-vibrant-android-22-update/). 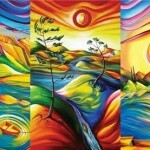 Samsung star wallpapers – How to create your own? 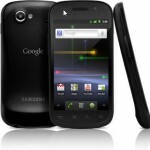 Will the google samsung nexus prove to be the Iphone killer? Can i integrate between my Bada 1.0 and Samsung Android in one kies?